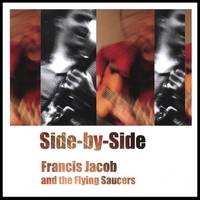 Jason Crane interviews French guitarist Francis Jacob. Jacob’s career has taken him around the world: France, Switzerland, Boston, Brazil, Paris and now New York. Along the way, he’s picked up a gift for improvisation and a taste for West African music. 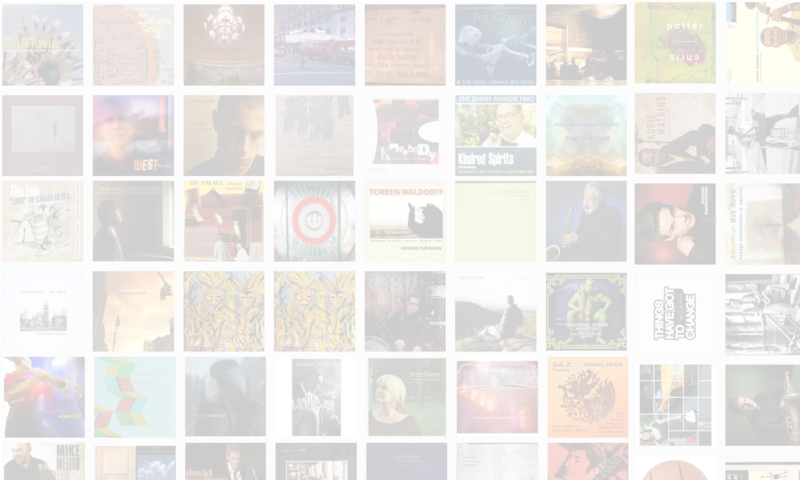 On his new CD, Side By Side (2006), he combines his many influences and creates two albums in one — the same tunes, played by two wonderfully different bands. Find out more at FrancisJacob.com.